Who likes to drive ordinary cars? With our wheel spacers you can change the visual effect of your car: from decent to extreme - just how you like it! 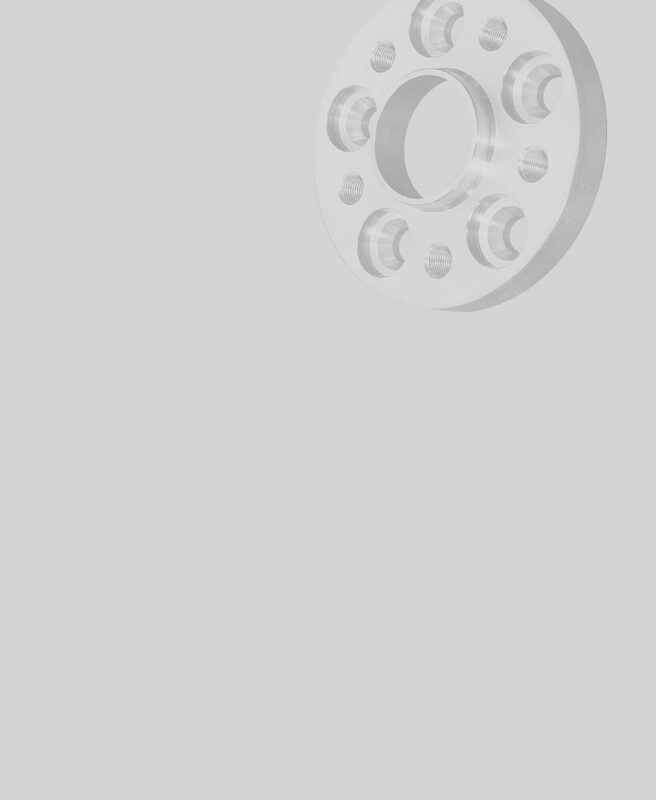 On the following pages you find our wheel spacer programm - everything with homologation. 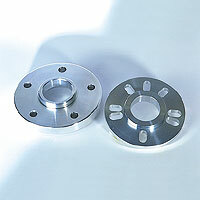 Our Kerscher wheel spacers are made out of high quality aluminium and underlie strict quality control.